Ecuador has been labeled by Ecologists as one of the world's "mega-diversity hot-spots". 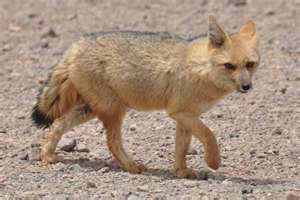 This tiny country is one of the most species rich countries on the planet. 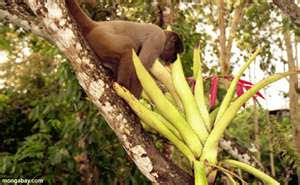 Ecuador is a tropical country and the tropics harbour greater diversity than other temperate countries. 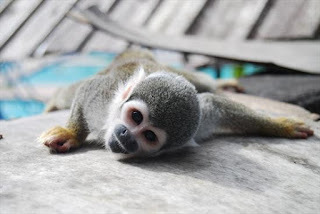 Ecuador's biodiversity results from the distinctly different habitats within its boundaries. 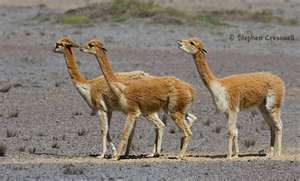 The high cooler Andes support different flora & fauna species than do the dry forest plains, coastal regions, the isolated Galapagos Island or the tropical Amazon basis. On Friday, March 11th, 2011 the 8.9 earth quake in Japan and resulting tsunami, created increased ocean activity with the potential for subsequent tsunamis along the Pacific coast of North & South America. President Correa was very cautious and enacted very strong precautionary measures. He declared a national state of emergency, deployed military and emergency resources and ordered people in the Galapagos Islands and coastal areas to seek higher ground. Roads into coastal areas here were closed at mid-day and our coastal communities placed on evacuation notice. 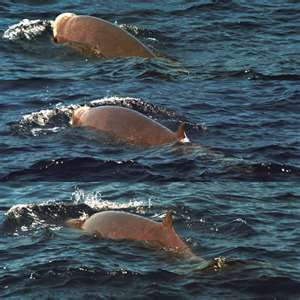 Bahia de Caraquez and the Galapagos were identified as high risk. 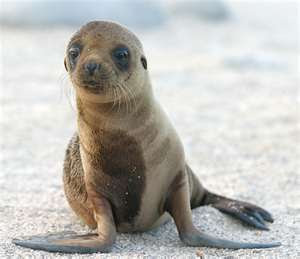 While the seas flooded several low-lying areas in the Galapagos - the damage was minor. 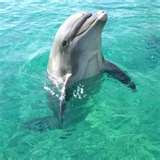 Our ocean swell was predicted for 7:00 p:m corresponding with the daily high tide levels. Late that evening we experienced a 40 cm surge in the ocean's level during a receding tide. While we can count our blessings and say it was an emergency preparedness drill here, our hearts and prayers extend to those families suffering loss in Japan. 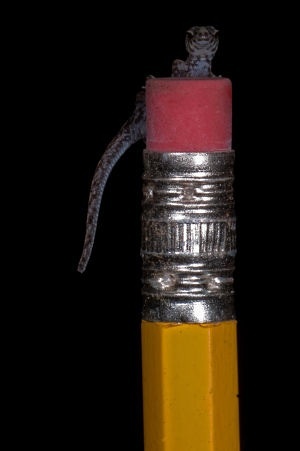 frogs which lay their eggs in trees, rather than in water; salamanders that have dispensed with lungs and breathe entirely through their skin; geckos and least four previously unseen types of stick insect. 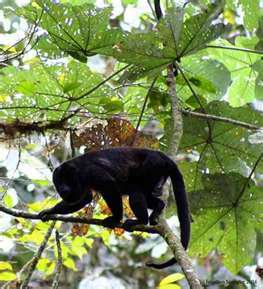 About 95% of the trees around the Cerro Pata de Pájaro area of rain and cloud forest in the west of the country where these species were discovered have been felled for farming. 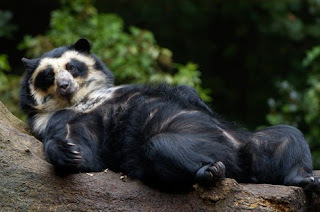 These animals' habitat is being threatened by deforestation and climate change. 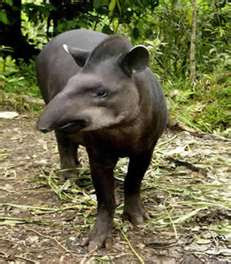 As the area is rapidly being deforested some animals could soon be extinct. 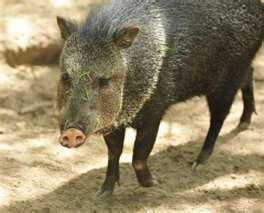 The rise in temperatures and drought are forcing animals to move to higher elevation in search of cooler, wetter climates. 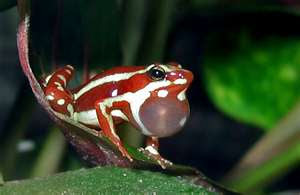 Frogs which depend on the moist tree cover to protect their eggs could be especially at risk. 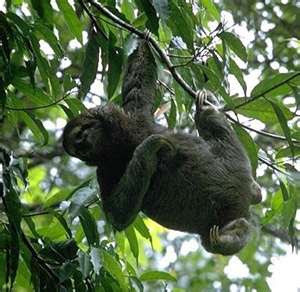 While we do not wish to compete with The Discovery Channel, enhance your day by joining us for a "whirlwind" tour to learn of the unique fauna resident in Ecuador. found in the highlands. 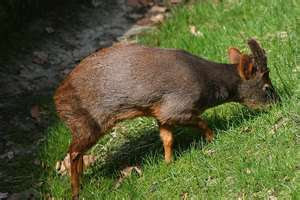 The Galapagos Islands have 12 native species of mammals of which 9 are endemic. 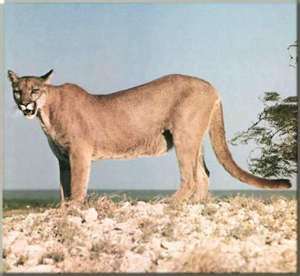 rabbits, pumas or mountain lions and the Andean fox, are very similar to North America regions. 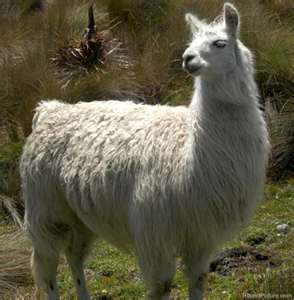 which is a wild relative to the llama can be seen while driving or walking through the park in the Chimborazo area. 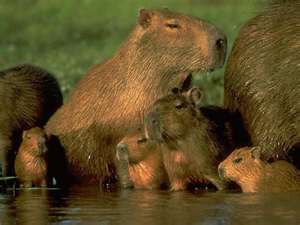 size of a dog, is the world's largest living rodent and lives in the tropical rainforest of the Amazon. 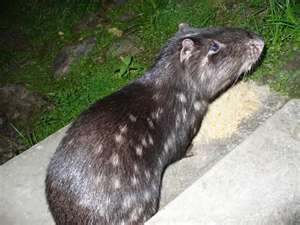 There are 30 endemic species of rodents that call Ecuador home. accounted for in the country flitting about in search of insects, small animals, fruit, and blood. 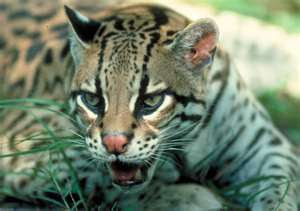 is the most versatile of all the cats in Ecuador having adapted to all habitats it can be found in all regions of Ecuador. 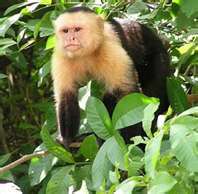 In the Oriente, the town of Misahualli, the central plaza has a group of capuchin monkeys and you are sure to get an up close look at these moneys. Reserva Produccion Faunistica Cuyabeno and Yasuni National Park which are in the Amazonian lowlands and the Cotacachi Cayapas Ecological Reserve are the best places to see these delightful creatures in their natural habitats. 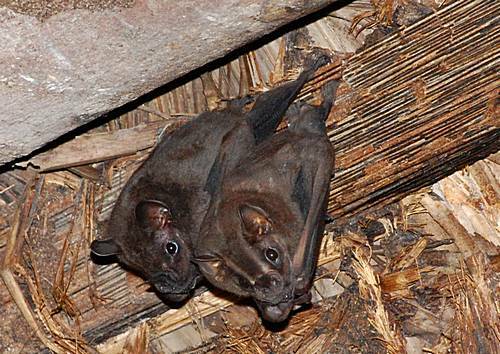 can be spotted hanging motionless from tree limbs while walking in the Amazon. 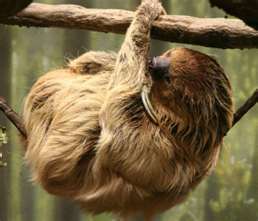 We also have a sloth that lives at Saiananda in Bahia. 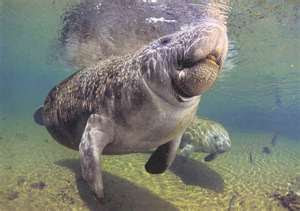 Manatees or sea cows are found in the Amazon rivers. 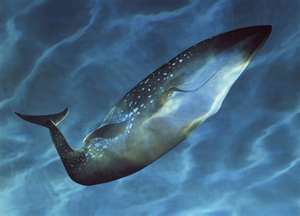 is a relative to the Californian species, although it is smaller. The females are friendly and inquisitive and a favourite game is surfing the big waves and they also enjoy water polo but instead of using a ball they will use a marine iguana. 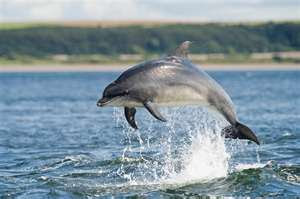 the common dolphin and the tursiops truncates dolphin. 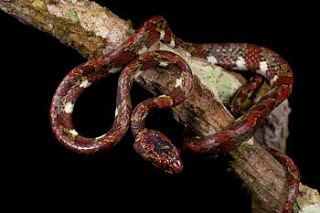 Ecuador has 350 reptile species of lizards, snakes, crocodiles and turtles which are found in the Pacific coastal plains, and the rainforest of the Amazon. 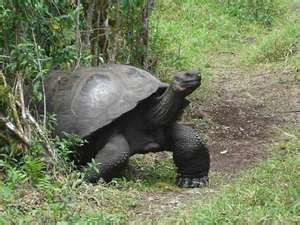 The Galapagos Islands is the most special location in Ecuador for reptiles. Some snakes and lizards can also be found in the Andes. 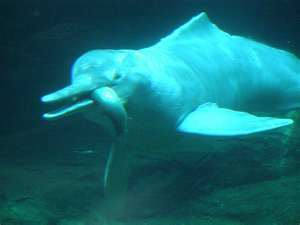 found in the fresh water of the Amazon. 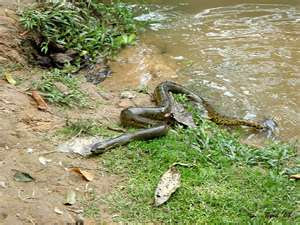 The green anaconda is an aquatic snake and hunts in the water for it's prey. 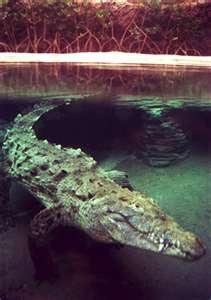 It can also be seen on the shores of the rivers warming up to digest its prey. These are difficult to find even for trained experts, just as well as we think this is one we would care not to experience personally. We have 210 different snakes that range from tiny ones of about 15 cm long, up to 6m long. Lizards are very well represented in Ecuador with many lizards, chameleons and geckos. 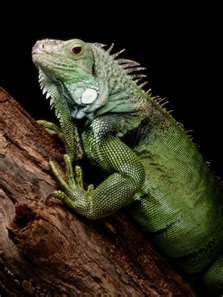 Guayaquil at Parque de las Iguanas is a great place to visit to get an up close view of the green iguanas that make the park their home. 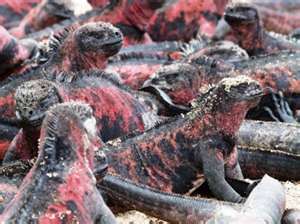 The marine iguana is a prehistoric looking species and is the only sea going lizard in the world. 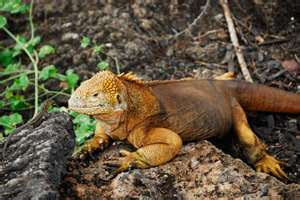 There are two species of the land iguana found on the Galapagos Islands – the Conolphus subcristatus which is orange yellow in colour and the Conolphus pallidus which is whitish to chocolate brown and is only found on the Santa Fe Island of the Galapagos. 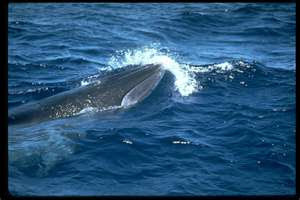 are the best known and are found on the Galapagos Islands. The Pacific green turtle is one of the eight species of marine turtle in the world and is only found on the Galapagos Islands. was washed ashore here many years ago. 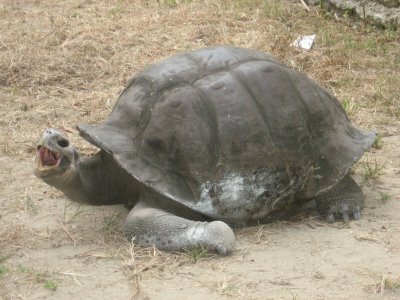 When she was returned to her natural habitat in the Galapagos, she fell sick and was brought back to Bahia. Migulita is now the school's mascot and when visiting her we usually take some fresh fruit and vegetables to feed her. 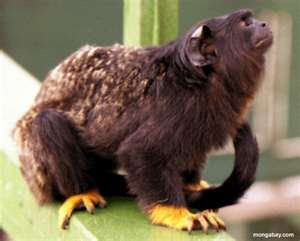 is common in the Amazon region. 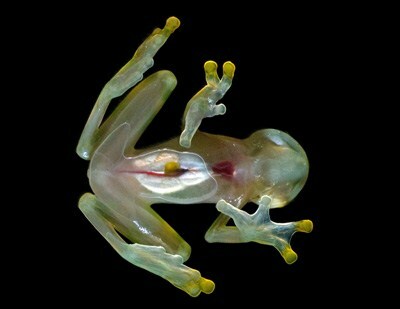 that are amongst the most brightly coloured species of frogs around the world, their neon colours range from bright red orange with black spots to neon green with black wavy lines. Some of the poison dart frogs have skin glands that exude toxins that can cause death and paralysis to both animals and humans. 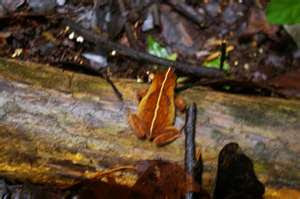 We have had several dozen different types of frogs visit our garden. In the second part of our review we will cover the unique birds, fish, and insects resident in Ecuador. What a great & informative post, thanks! 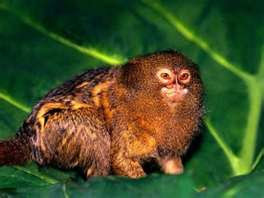 wow there are a lot of different species i didnt even know about...!!!!!! !